Great segmentations drive strategy throughout an organization– from messaging and media planning to product development and innovation. At Kelton, we believe that segmentation architectures are not just found, but actively created. Learn more about Kelton’s Segmentation Journey: our highly collaborative process that paints a clear portrait of your customers while achieving strong momentum for segmentation-based strategic decision making. Thanks for downloading. 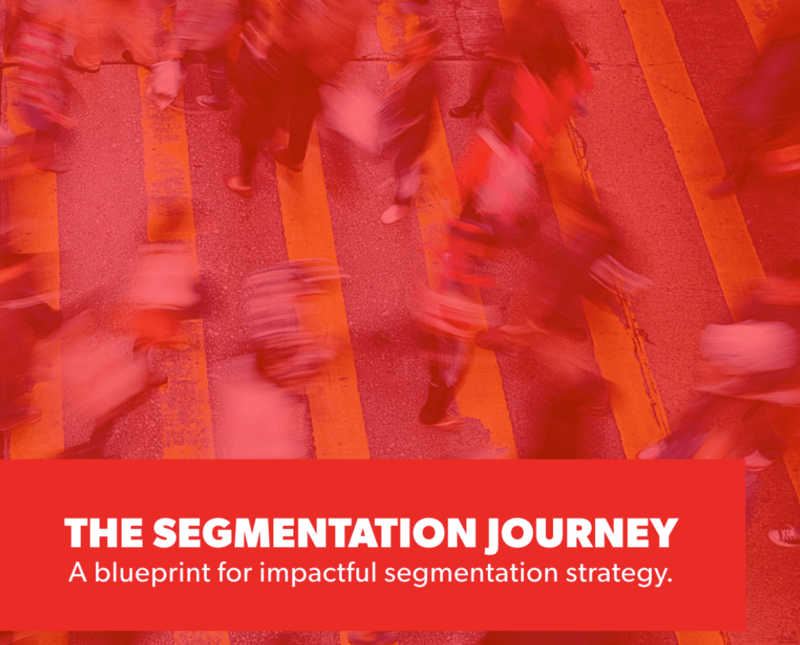 Click below to access your copy of our "Segmentation Journey" white paper. Enjoy!